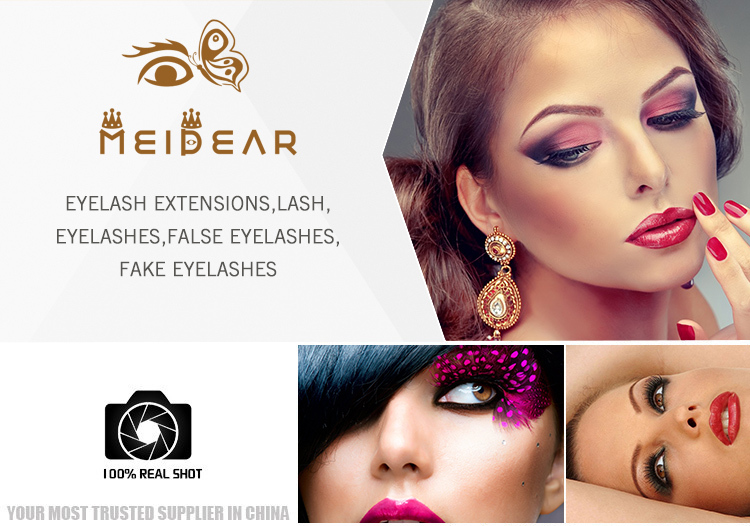 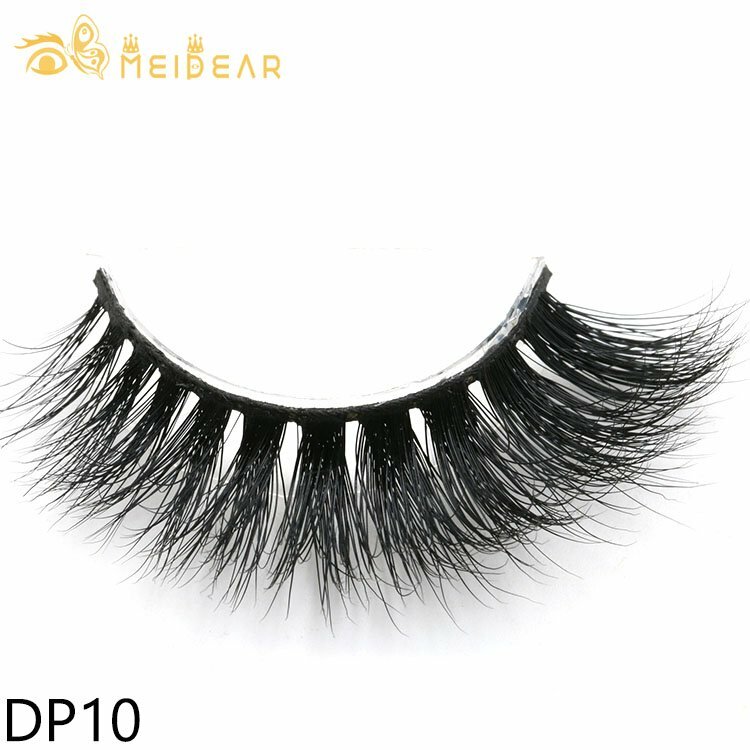 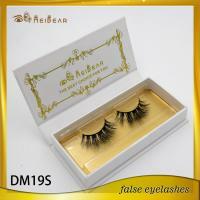 Meidear this permanent eyelashes 3d mink lash could last for a long time, you can wear them more than 30 times on your eyes. 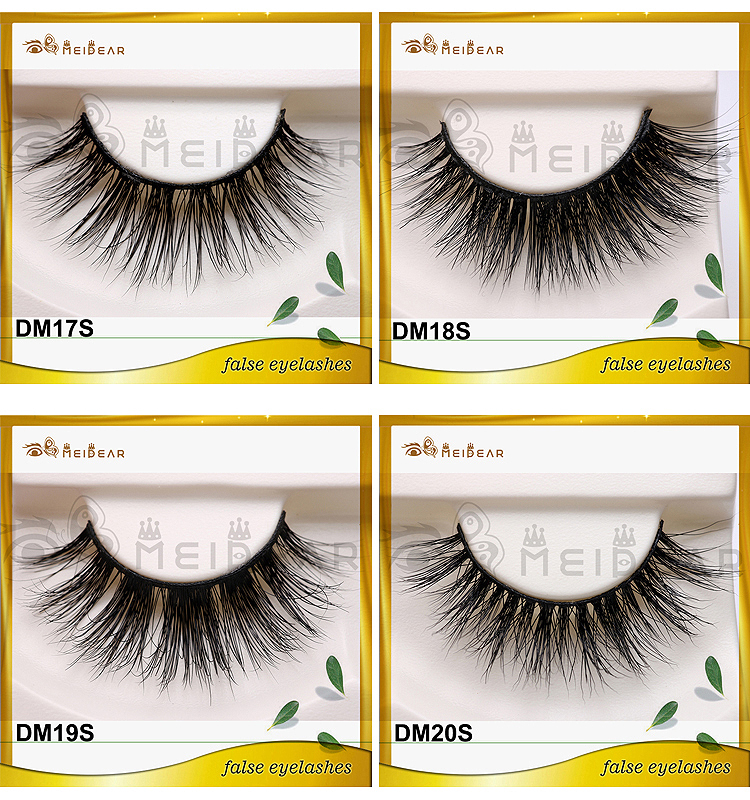 Designing best quality mink lashes is what we have been insisted in doing these years. 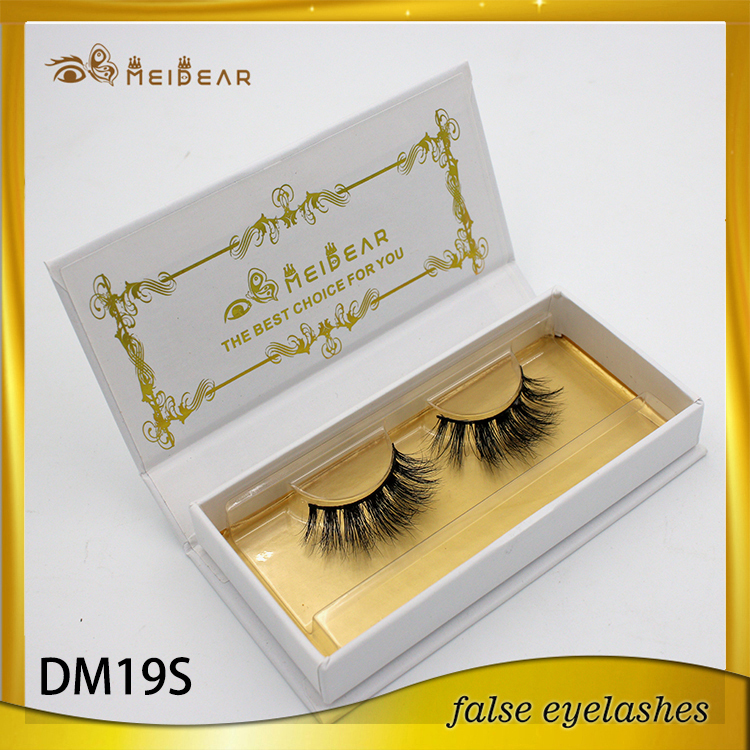 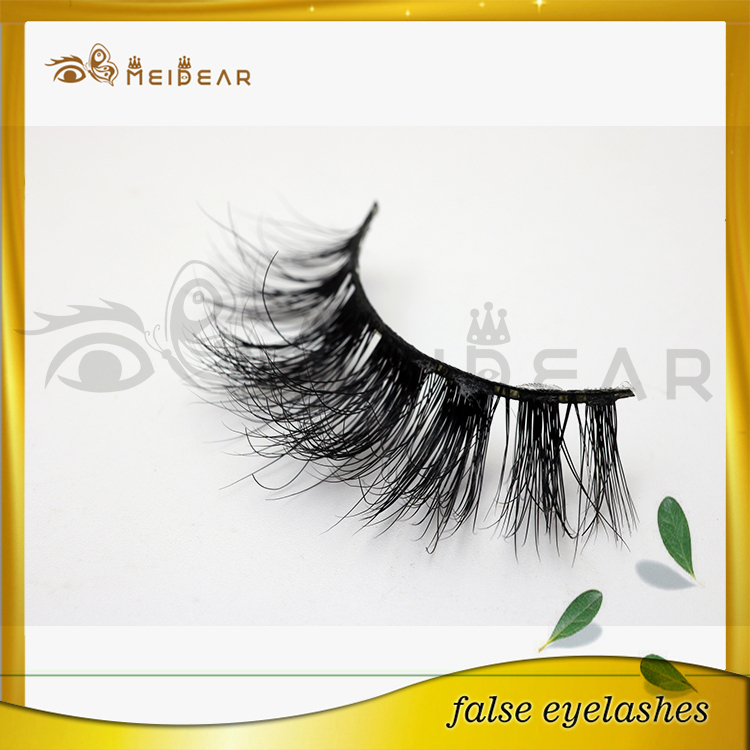 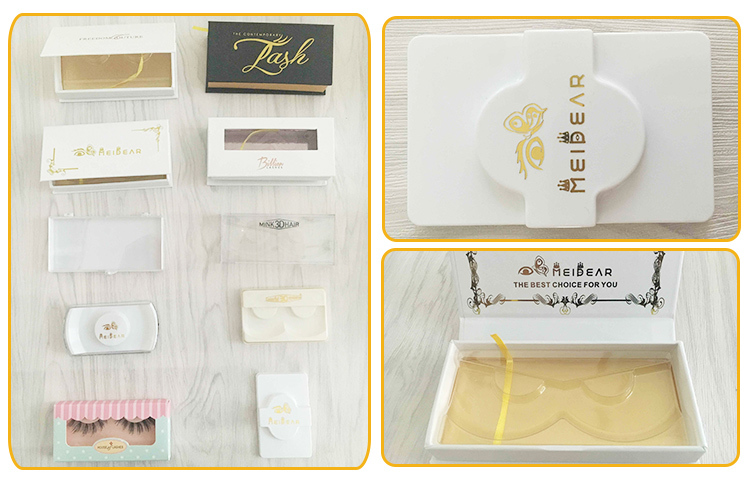 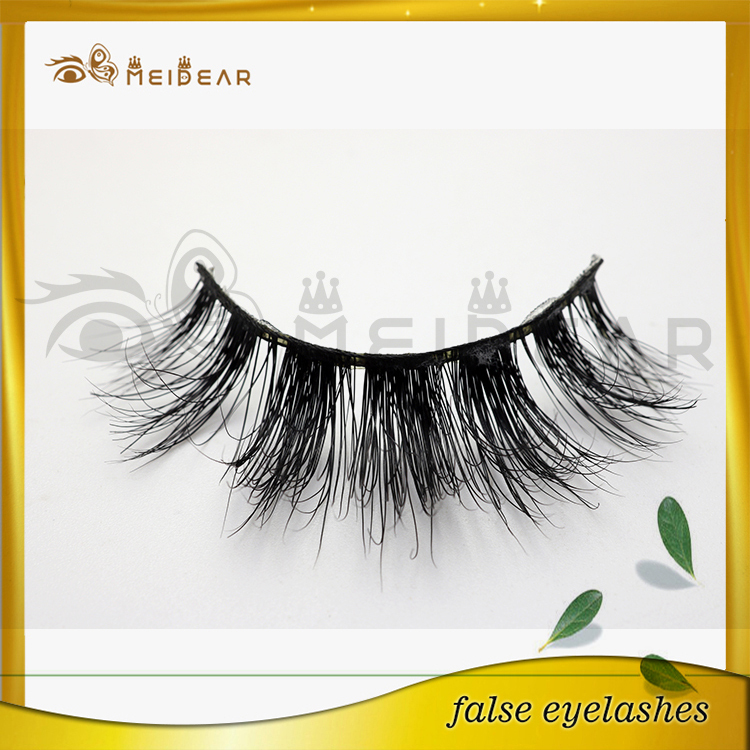 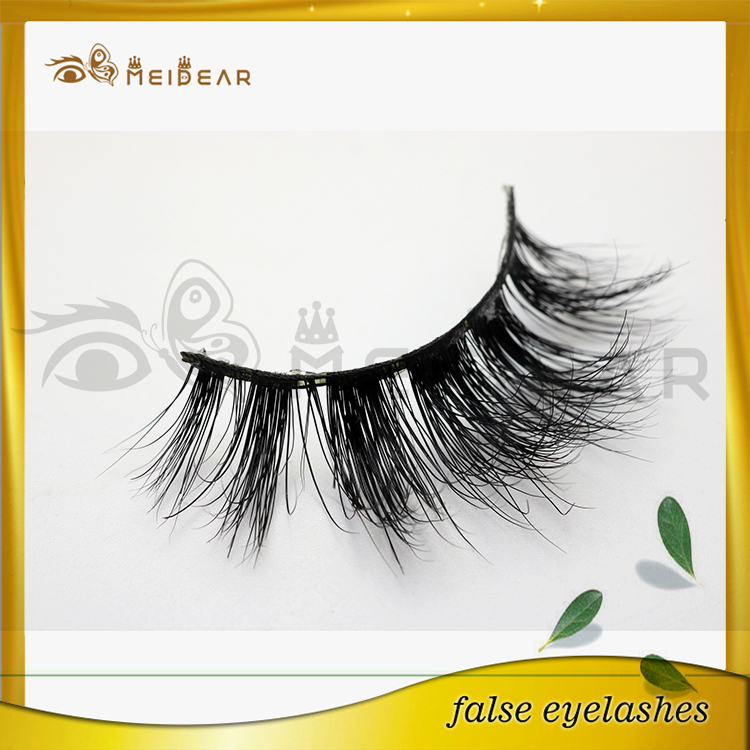 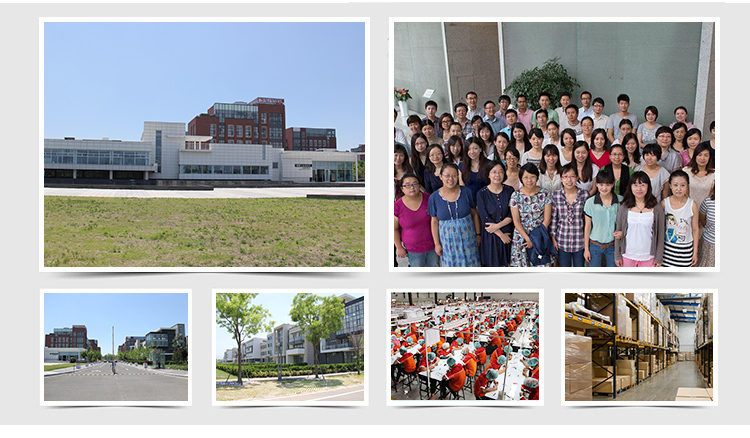 permanent eyelashes, permanent eyelashes mink lashes 3d, handmade mink lashes. 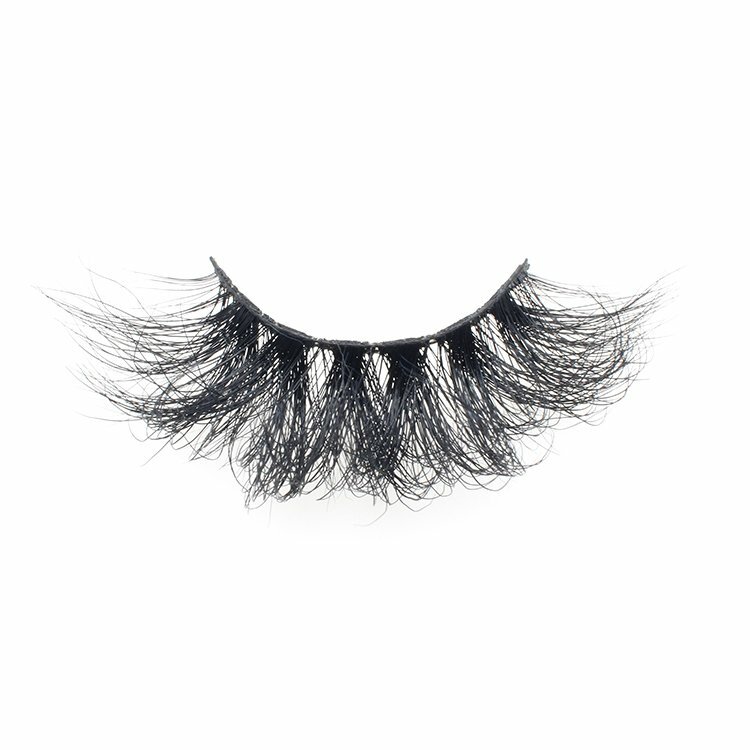 Meidear this permanent mink lash designed with a wispy style, middle length and volume could make a more natural effect. 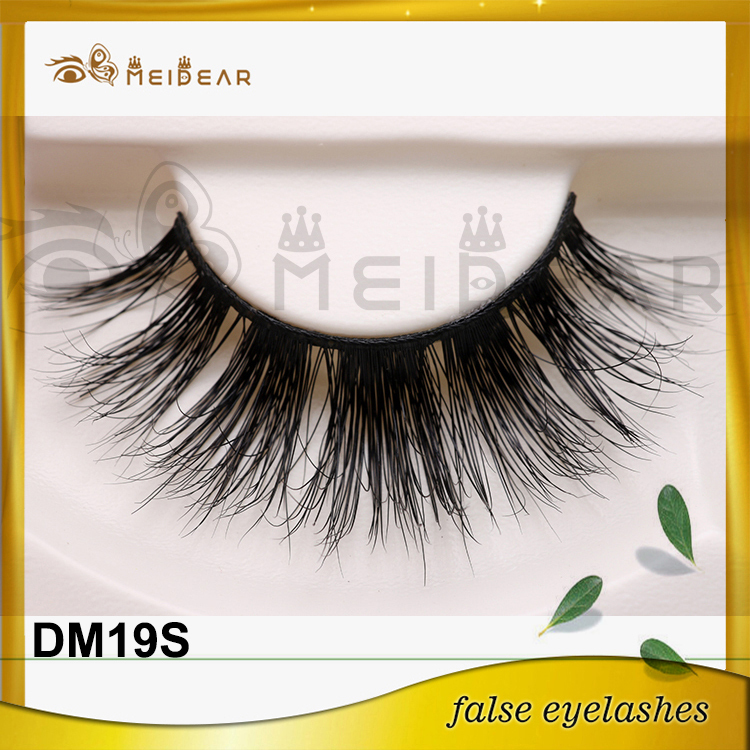 Selected best quality material ,soft band and pure handmade process that will effort lessly take you from day to evening wear.